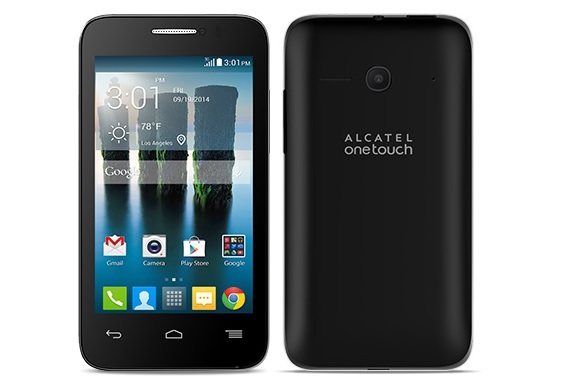 The Alcatel One Touch Evolve 2 was released on Kit Kat and is available in black only. The Evolve 2 features a 5MP camera with a video recorder and front-facing camera. This device supports wi-fi, GPS, and bluetooth. This device is ideal for basic usage and once unlocked, it will work with compatible GSM networks worldwide. Unlocking your Metro PCS Alcatel One Touch Evolve 2 is fast, simple and 100% guaranteed by Cellunlocker.net. Why Unlock your Metro PCS Alcatel One Touch Evolve 2 with Cellunlocker.net? Unlock Your Metro PCS Alcatel One Touch Evolve 2 Today!